Have you been outside today? It's hot. Literally everywhere in America. 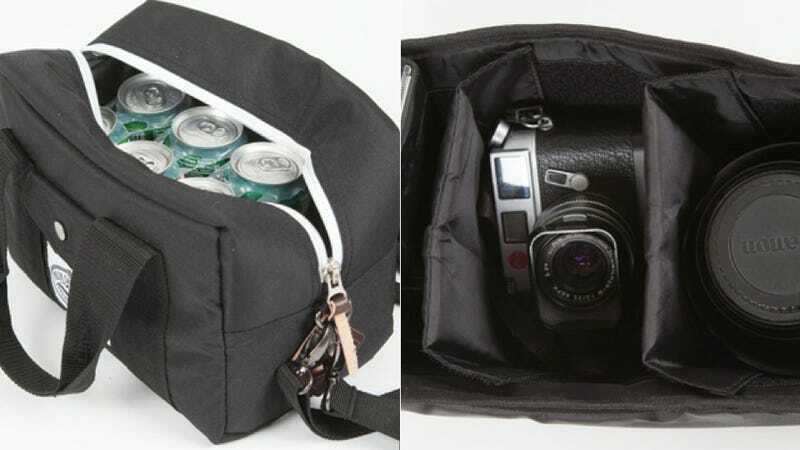 If you're a photographer and you need to cool down with some cold ones, you can do both with Poler's combination camera bag cooler.